London’s football tribes, originally developed like others throughout the nation on territorial grounds, have naturally become more fluid over the past 50 years as the capital has become less a collection of distinct towns and boroughs, each with its own identity and sense of civic pride, and more of a homogeneous sprawl. 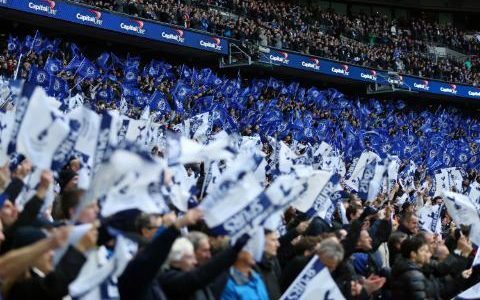 Tottenham and Chelsea, like West Ham and Chelsea, are not adjacent but the distance between their heartlands, or ‘manors’ as some of their supporters would prefer, is negligible compared with most local rivalries elsewhere in England. So, the notion that Spurs and Chelsea, who meet for the 138th time in a league match, today, are somehow ersatz adversaries is facile.